A friend of mine sent me this picture from her trip up to Oregon with her husband. I've never been there, but think that I may have to venture up that way sometime. It looks beautiful. I have a feeling I'd like that part of the country...lots of nature, ocean, and photo opps galore. 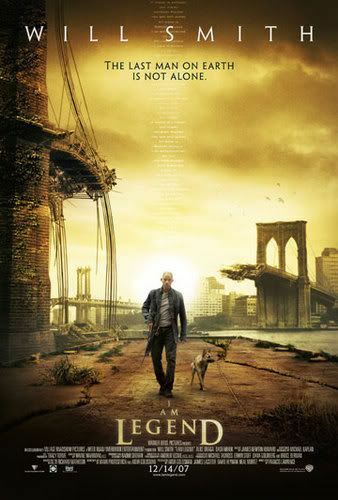 I also finally watched "I Am Legend" on DVD. Aside from the creepy transformed humans, it was a really cool film to watch. I am amazed at how well they were able to use location shooting in New York and, with all of the people that were obviously in the area while filming, find a way to make a city of that size look empty and overgrown. The production team did an amazing job! It's actually a little disturbing to watch and to think about the possibility of something like that actually happening. It's not that far-fetched, given all of the discourse in the world and access to weapons that people have these days. Let's hope that we never have the opportunity to find out what it would really be like first-hand. 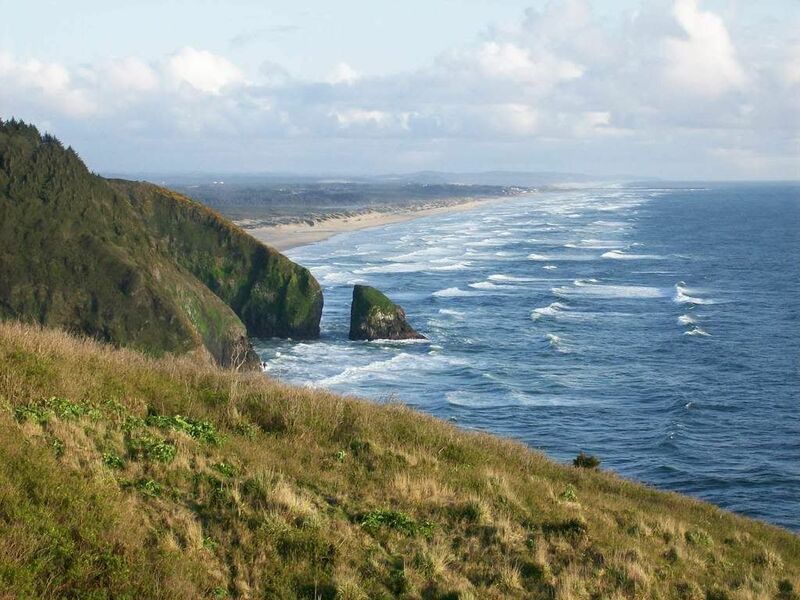 Google pictures of Haystack Rock in Cannon Beach OR- Stay in the Hallmark - ask for a top floor room - gas fireplaces and in room hot tubs. We go every year as the pooch can stay and run freely on the beach – great sea/bird eco systems. That sounds really nice. I actually considered moving up to Seattle for a while, so a trip up North might make me start thinking about it again. As far as TV, I think that will always be a big part of my life. It keeps me from robbing banks or trolling the streets in a Wonder Twins costume.